3R Automotive was founded in 1985 by Robert Raub. 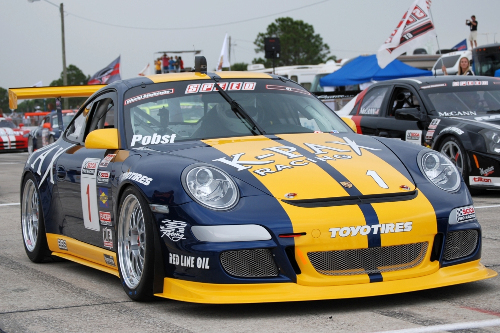 He started 3R Automotive after successfully racing in the SCCA Trans-AM and I.M.S.A. 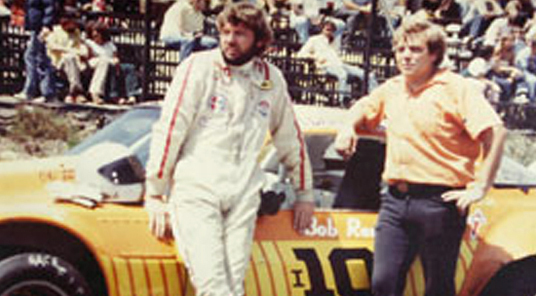 Series during the early 80’s with Oftedahl Racing. 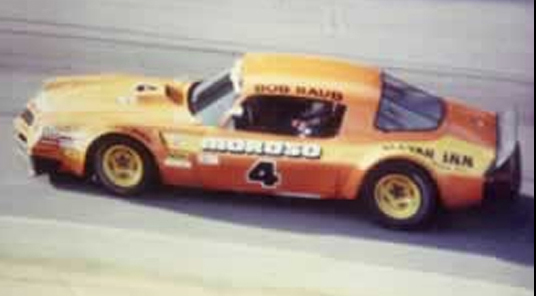 During that time Bob was a dominating force in the Trans-Am Series with numerous victories. 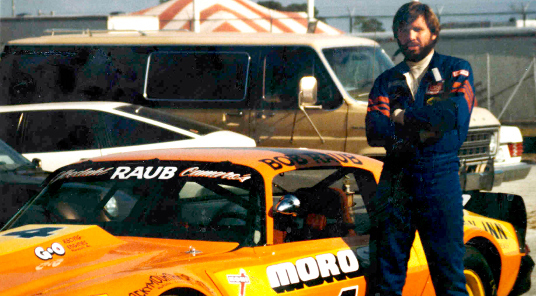 Bob left the Trans-Am Series and returned to Colorado where he continued to race in SCCA sanctioned races and, again, proved to be very successful. 3R Automotive’s initial focus was high-end classic car restoration and collision repair. Bob’s demanding attention to detail and quality has led to over 100 First Place awards from many top car shows across the United States. This success also included a 2nd place award at the world renowned Pebble Beach Concours d’Elegance. Over the years many 3R Automotive restored cars have been featured as cover stories in numerous car magazines. In 1985 3R Automotive began in Colorado as two person operation in a small shop space. During 1989 Bob moved the business to a 5000 sq ft facility and added 2 more craftsman to help with the growing demand for quality restoration work. With rigorous quality control provided by Bob, 3R Automotive continued to turn out top quality restorations and continued winning top awards throughout the country. 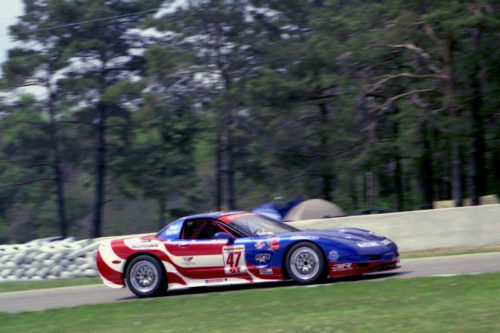 In 1992 Bob purchased a 1967 Chevrolet Camaro and began campaigning it in regional vintage race car series. Once again Bob found himself on top, winning many of the races he competed in. Soon thereafter he was approached by other race car enthusiasts asking if he could prepare vintage race cars for them. So began 3R Automotive’s vintage race car construction and restoration business. 3R Automotive continued to grow and in 1993 Bob moved the race shop to it’s current 12,000 sq ft location in Englewood Colorado. 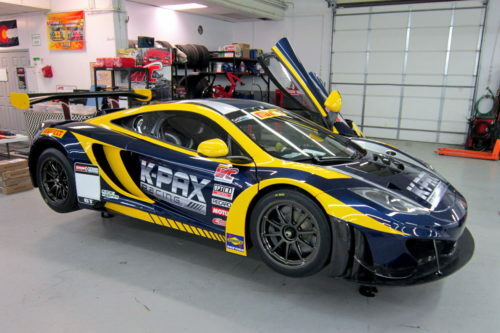 The business now employs 19 employees, performing all aspects of car restoration, ground up re-engineering, performance enhancement and technical support for many street and race car owners. 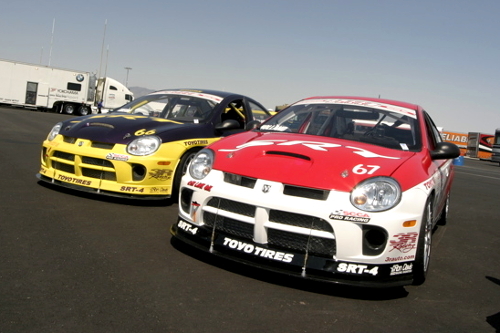 Since its beginning 3R Automotive has built some of the fastest, safest and most reliable race cars in the country. 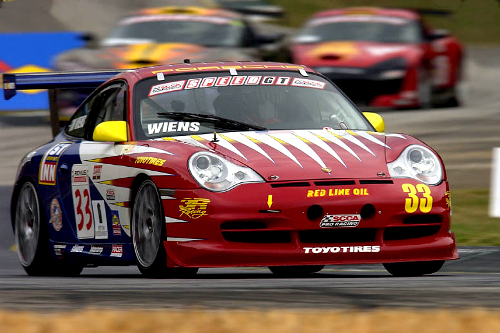 In 1998, to further support the race car market, 3R Automotive opened a performance parts and accessories store. That parts store now sup plies top end products to a wide array of motor sports enthusiasts, helping them in their enhancement and maintenance of their “babies”. 3R Automotive is also the largest dealer for Red Line Synthetic Oil products in the Rocky Mountain region. 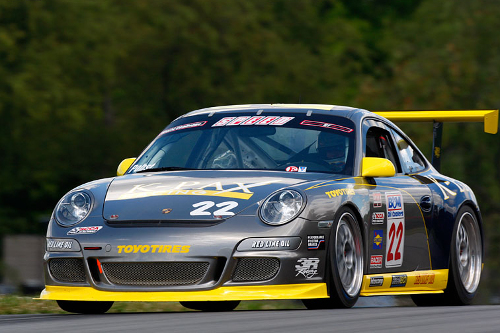 We encourage you to come in to 3R Automotive and see how we can improve your motorsports experience. At 3R Automotive “We build (and maintain) winners!”. 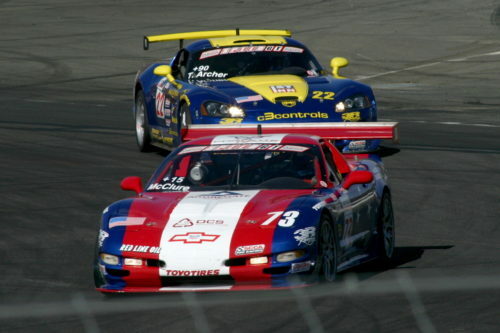 Qualified 2nd and finished 2nd in first Trans-Am race. Qualified on the pole position and set the Track record at Portland. 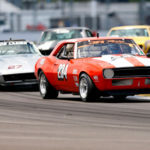 Ran 3- 24 hours of Daytona Events. First G.T.O Class car to top 211 miles per hour. Won Pabst 500 at Road America, Pontiac’s first ever I.M.S.A win. 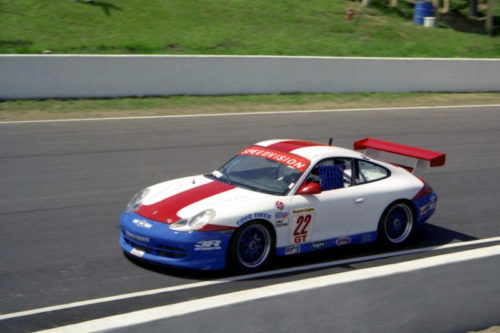 Built many Tube Frame race cars with Oftedahl Racing and became the team Suspension Specialist. 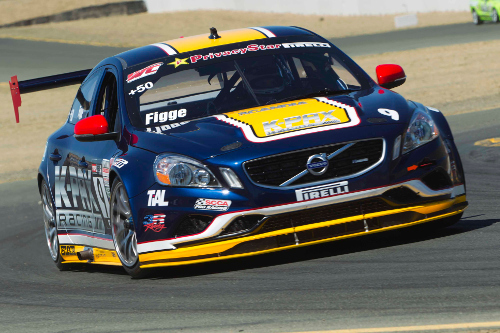 In addition to our professional wins within the World Challenge series, we won the 2012 United States Touring Car Championship with the Volvo C30 driven by Robert Thorne. 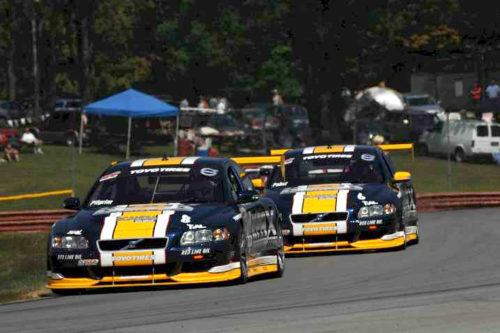 We have also won many club and vintage races, including the 2013 PCA GT4 championship and the 2013 SVRA National Trans-Am championship.